The Philippines is big in terms of population. Still, there are not as many options available when buying property, compared to Thailand or Malaysia, for example. Investors tend to go to the capital Manila, while other foreigners look for more relaxing places, located more towards the South. You’ll notice that the real estate market and prices differ much between different areas. 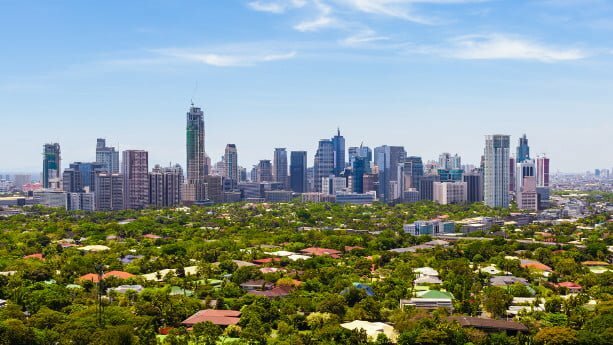 If you plan to buy property in the Philippines, but not sure where, this article is a must read, where I list the 3 best places to buy property. 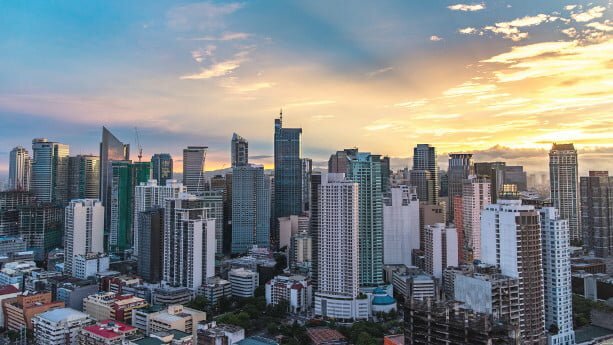 Do you plan to buy property in The Philippines? Philippines is becoming an increasingly popular investment destination for foreigners. Along with this, we see a greater demand for property management services. Places like Manila and Cebu have plenty of property management companies, but you rarely find summarized information about them. In this article, I list some of the biggest and most popular property management companies in the Philippines. Below I’ve listed property management companies located in Manila. Santos Knight Frank was founded by Rick Santos in 1994 as a full-serviced real estate agency. In 2017, the firm formed a partnership with one of the oldest and largest real estate companies, Knight Frank. After, the new company was re-branded as Santos Knight Frank. 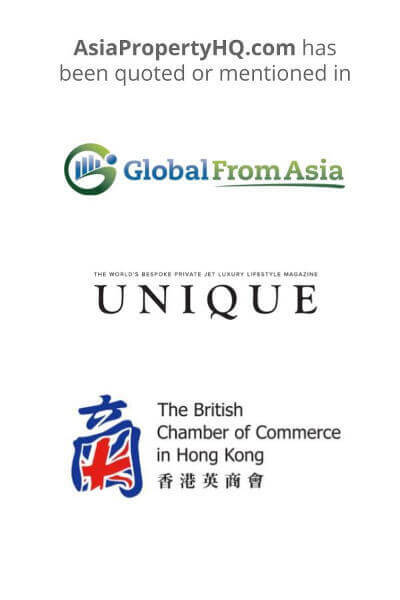 At the moment, Knight Frank has more than 400 offices in more than 60 countries. Santos Knight Frank, on the other hand, has more than 1,200 employees and was recently recognized as Philippines’ best real estate agency at the Asia Pacific Property Award. Palawan is one of the most beautiful islands in the world, located in the Western parts of the Philippines. As many retirees, especially from the US, decide to go to the Philippines, Palawan is definitely a point of interest. Here, you’ll not only have the option to buy a house, condo or land, but also parts of islands (sounds amazing, right). Today, I have Jonabe V. Daquer with me, the founder of Palawan Real Property, to explain the details you need to know before buying property in Palawan. It’s one of the biggest real estate agencies in Palawan that helps both locals and foreigners. Jonabe, can you tell us about yourself and your current business in Palawan? Yes, I’m Jonabe V. Daquer, 32 years old, a licensed real estate broker and founder of Palawan Real Property. I was born and raised here in Palawan and I lived here my entire life. I’m in love in this place because it’s a paradise! I started the business with my brother, Jeb and my common law husband, Voltaire. We built this Real Estate Agency to help clients get the property they need, reduce hassle, making the purchase headache free. My mother is the one who thought me the real estate industry and she is part of the team as a consultant for property documentation. At the time we started, basically no one had an office to help clients not only to buy properties, but sellers who wanted to sell their property. So, that’s how Palawan Real Property was born.